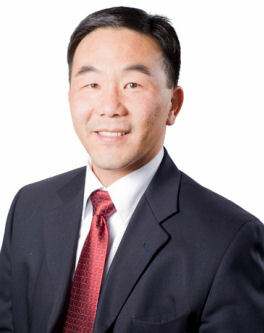 Calgary Rants: Sean Chu Is In Fact Running For Ward 4 Alderman! Sean confirmed to me that he has decided to run and will make his official announcement at the Edgemont Community Association on Thursday May 20, 2010 at 10:30am. As per my previous post, I think that Sean's extensive community involvement and his 17 year career as a City of Calgary Police officer prove that he would be an excellent Alderman. Sean has agreed to do a quick interview on Calgaryrants.com in the near future, so watch for it! The race for Ward 4 just got a little more interesting! Nice scoop. Welcome to the 2010 YYC Muni Election, Sean. Shane, I was looking forward to offering my time to Sean for his run for alderman but it turns out the riding boundaries have been changed and I am now in Ward 7. Do you know if anyone is running against Druh?